The Minox BF 8x42 Binoculars is just the tip of the iceberg when it comes to great Minox products - we've got the whole catalog on sale! 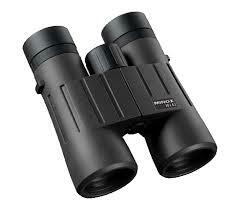 We carry tons of quality products like the Minox Minox BF 8x42 Binoculars Binoculars, all with terrific prices. We're always striving to hunt down the best optics, tactical gear, hunting equipment, and just plain cool stuff - so we can sell exactly what our customers want at the lowest prices possible! 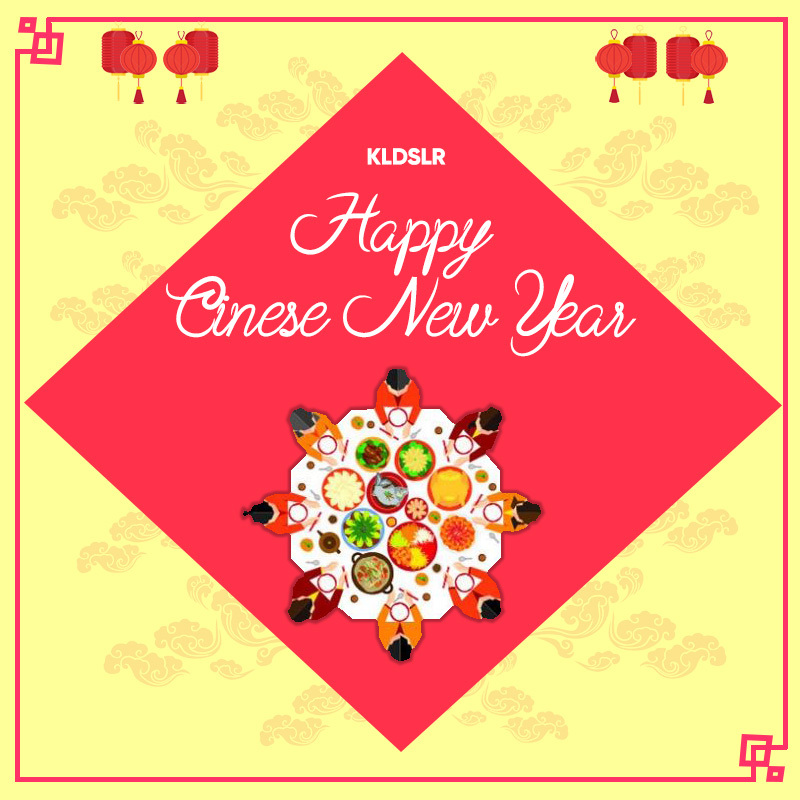 We stand by everything we sell with top-notch customer service and the know-how of in-house product experts who can help you find the perfect option for your needs - not to mention free shipping options. We've got the coolest gear with the coolest deals - so why would you buy the Minox Minox BF 8x42 Binoculars anywhere else? The Minox BF 8x42mm Binoculars are housed in a rugged aluminum body that provides superb protection to the top-grade optical and mechanical systems within. These Minox Binoculars are sealed with an innovative technology that provides impenetrable protection against dust and water. The Minox BF Series 8x42 Binoculars withstand moisture penetration up to a pressure of 0.3 bar, or a comparable water depth of three meters. This also makes these waterproof binoculars suitable for extreme wind and weather conditions. These 8x42 binos are nitrogen filled for permanent protection against corrosion and to prevent fogging of the glass surfaces on the inside, even with severe and sudden temperature fluctuations. 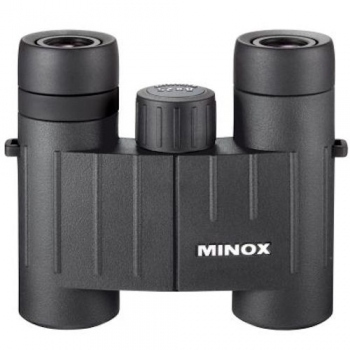 The Minox BF 8x42mm Binoculars are a mid-range compact binocular built to the very highest standards of optical quality!